Capture better photos of those you love. Receive our top tips for capturing beautiful images at your party or event! 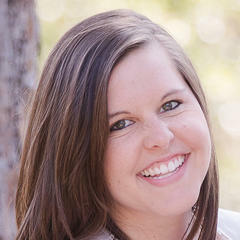 Evin Krehbiel, of Evin Photography, is the creative talent and energetic personality behind PhotoMamas. She has a heart for teaching women how to better use their cameras while capturing the everyday moments. 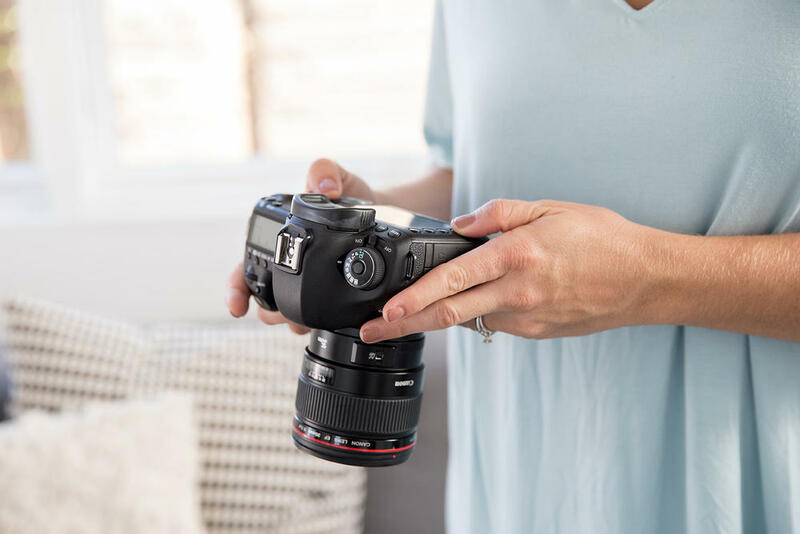 Her teaching style is both confidence-building and encouraging, removing the fear of not knowing how to use your DSLR and allowing you to actually have FUN learning to take better photos! It all started with her workshops, intended for mom's who wanted to capture photos of their young ones with more ease. 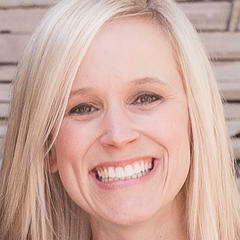 Ever since then Evin has had a passion for working with moms! 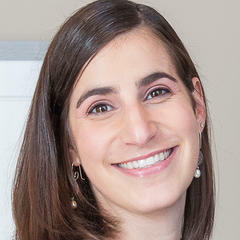 "Evin gave me so much confidence! Rather than being intimidated by my camera and leaving it at home, I am now empowered to have fun, take risks, and capture the sweetest family moments. Thanks Evin!!! " "Thanks to Evin I am no longer afraid to use my camera. She gave me the tools and confidence I needed to let loose and not only take great pictures, but enjoy the process. One of the most surprising things that came out of Evin's Workshop was the freedom I felt with my camera. Now that I have the right tools, I am no longer fearful of playing with aperture, shutter speed, and ISO. Using my camera started as a frustrating process, but now it is just fun! " 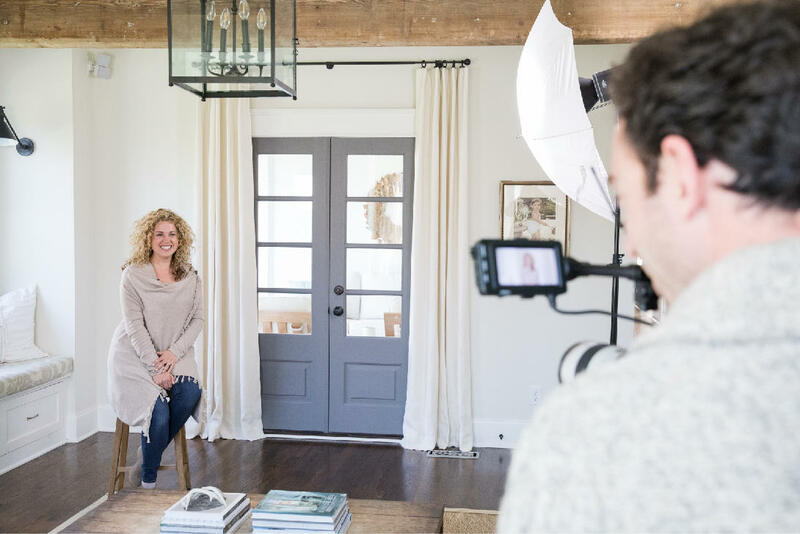 "Evin's infectious personality and knowledge of photography create the perfect learning experience for anyone hoping to develop their ability to capture great, memorable moments with their camera. Evin's workshop not only taught me basic skills and tricks to improve my photographs, but she also gave me the confidence to use my camera more and just get out there and shoot. Evin simply sees things differently, which has enabled me to start catching many beautiful moments in everyday life that I may have overlooked previously." We're Excited For You To Try It Out! 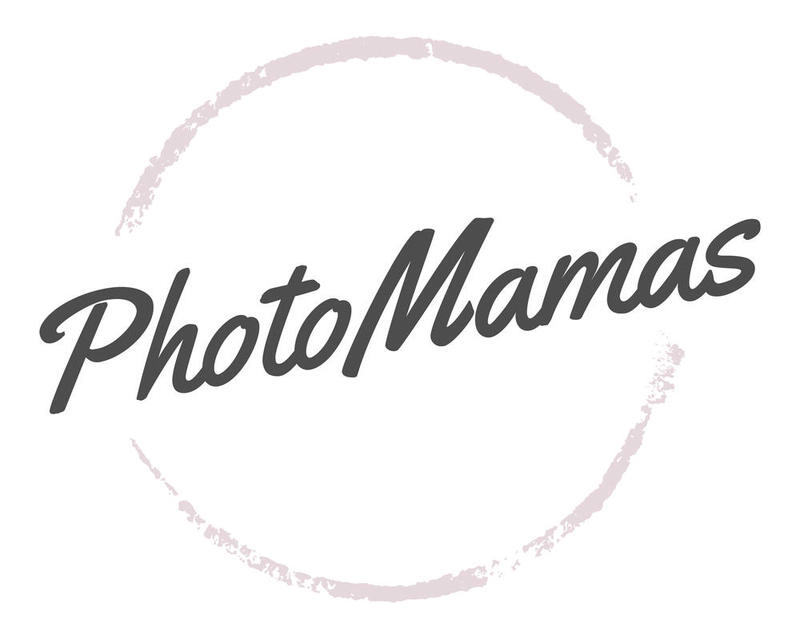 PhotoMamas offers video workshops & tips for moms – of kids, grandkids or fur babies – helping YOU capture better photos of your everyday life & the kids in it! Sign up today (it’s free) + get photo tips, new courses, special discounts + inspiration to help you take better photos!